The Mishimoto Aluminum Oil Catch Can will prevent a harmful buildup of oil inside of the turbocharger, intake manifold, intercooler and piping. Our catch can prevents oil from getting into pressurized turbo plumbing and stops oil vapors from getting into the intake system that would ultimately lead to lower combustion temperatures and reduced overall efficiency. 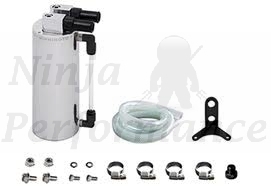 The polished Mishimoto Aluminum Oil Catch Can comes complete as a kit containing a mounting bracket, hose, all necessary clamps, fittings, and mounting hardware, for a perfect upgrade in performance and aesthetics for your car. 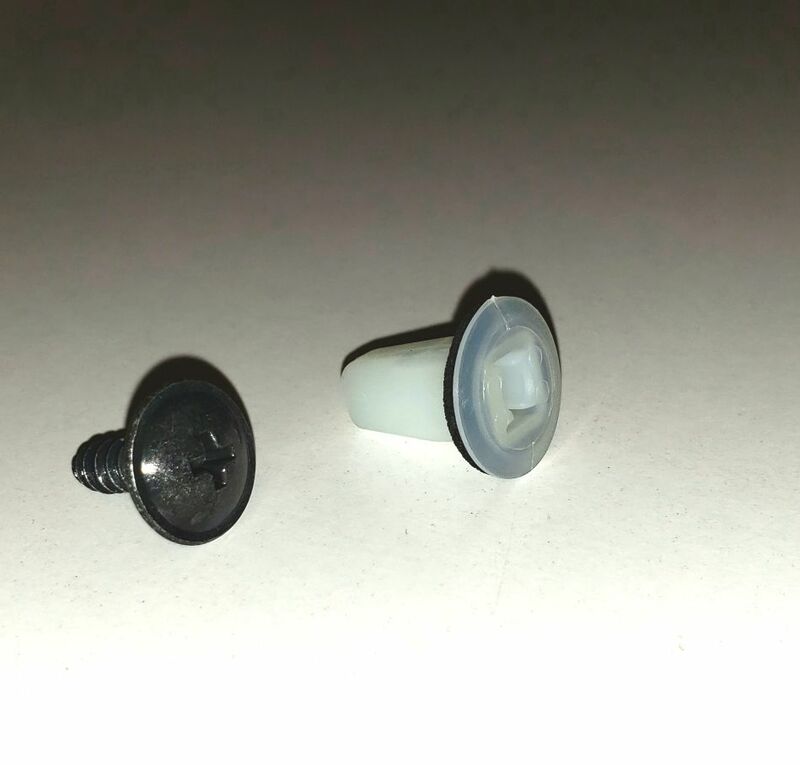 (2) - Black fittings 10mm I.D. Thursday 18 April, 2019 22772357 Page Visits and Counting!